Endemic typhus, also known as murine typhus, is a type of typhus caused by the bacteria Rickettsia typhi. This bacteria is transmitted to humans through the bites of infected Oriental rat fleas (Xenopsylla cheopis). 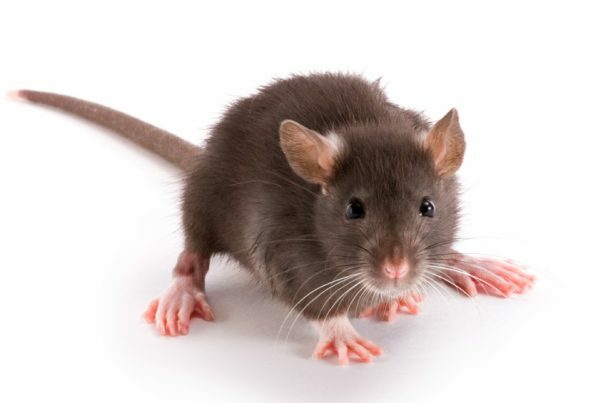 Rats, mice, and other rodent species are the most common carriers of Oriental rat fleas, though these parasites have been found on other warm-blooded animals like cats and opossums. Cases of endemic typhus infrequent. 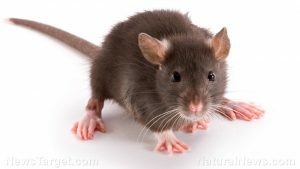 They can occur in any corner of the world, however, particularly in congested, urban areas and tropical to subtropical climates with sizable breeding populations of rats. For instance, the states of California, Hawaii, and Texas are known to have the highest number of endemic typhus cases in the United States. The greatest risk factors for endemic typhus are living in or traveling to overcrowded, rat-infested areas with poor living standards and hygiene. Areas with a large portion of grassland and bushes can increase the risk of endemic typhus too, as can approaching animals like mice, cats, and squirrels. The majority of people who acquire endemic typhus can recover without medical intervention. But in severe endemic typhus, complications can arise if no treatment is given. When this happens, several organs and organ systems can sustain damage, primarily the brain, heart, lungs, kidney, and liver. There have been some instances when endemic typhus caused a patient to go through pneumonia or renal insufficiency. Ginger — As per Simple-Remedies.com, ginger can provide relief from the gastrointestinal discomforts brought on by endemic typhus. Echinacea — Also known as coneflower, a tea made from these flowering plants can enhance the immune system and make it easier to overcome endemic typhus. Additionally, it’s essential that a person who has endemic typhus stay well hydrated. Make it a point to drink plenty of water to prevent dehydration and an imbalance of electrolyes. Endemic typhus has no known vaccine. Treatment will typically involve the administration of antibiotics like doxycycline or tetracycline. Oxygen and intravenous fluids may be given as well. Washing and showering on a regular basis, and changing and washing clothes regularly. Always wearing gloves when handling dead or sick animals. Following preventive measures to keep fleas off of pets, like utilizing flea-control products. Keeping the home or workplace free of clutter and food debris to stop attracting rodents and other animals. Endemic typhus is a disease transmitted by flea-infested rats. The symptoms of this condition begin with a dull, red rash that spreads across the body, and can include nausea, headaches, and fever. It can go away on its own in time, though severe endemic typhus can lead to complications of the heart, liver, and other organs. There is no vaccine for endemic typhus. Avoiding contact with infected fleas remains the best way to minimize risk. This can be done by avoiding areas with high rat populations, bathing and washing clothes daily, and staying away from rats, squirrels, and any other animals that are known flea vectors.